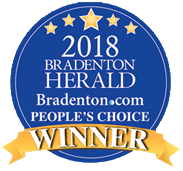 Manson Roofing has won the Bradenton Herald's People's Choice Award ten years running. 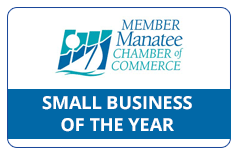 In addition we were named Small Business of the Year by the Manatee Chamber of Commerce. 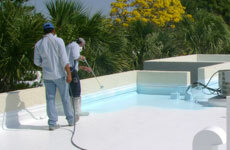 We are proud to serve our Gulf Coast Communities with superior roofing services since 1977. 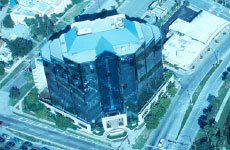 Please view our professional certifications & association memberships. 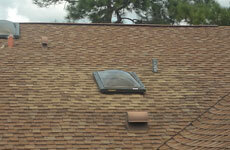 Tell us your concerns as we work with you to protect your home and business assets. Our goal is to be "YOUR PROBLEM SOLVER"
© 2017 Manson Roofing - All Rights Reserved. 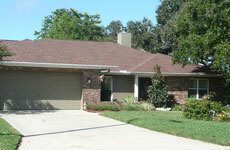 Bradenton Web Design & SEO by Noble Webworks.